If you’ve always loved cartoons, maybe it’s time you started making some of your own. 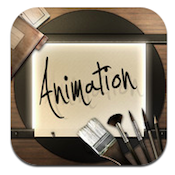 But what tool would be best for a beginning animator? My top pick: the outstandingAnimation Desk for iPad, developed by KDAN Mobile Software. I’m not ashamed to admit that I’ve become a total KDAN fangirl. Over the past year, I’ve used nearly every app they’ve produced, includingPDF Connoisseur,Pocket Snapper, andNoteLedge for iPad. Each and every one of these KDAN apps has been thoughtfully designed, and is absolutely gorgeous. 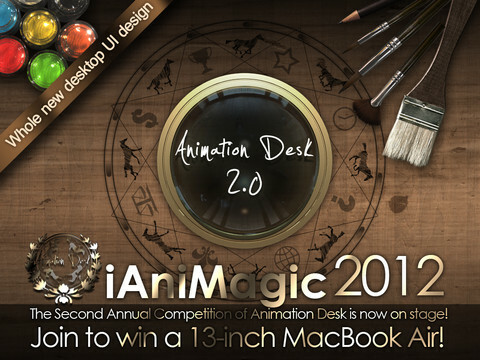 Animation Desk for iPad is no exception. It’s another KDAN app that has a layout that simply makes sense. Some of the controls take a little thought to interpret, but for the most part, Animation Desk is supremely easy to navigate. Even if you have no prior experience with animation, you can create a simple animation in under a minute. I created a simple 8-frame bit of animation so quickly, it surprised me. 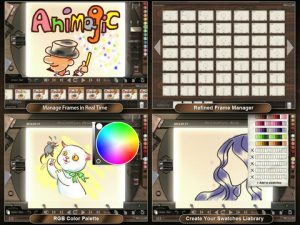 There are a great number of colors and tools you can make use of . As you layer each page over the next, there’s an onionskin-like effect, making it easy to line up your work with your previous pages. I simply can’t say enough nice things about this stellar app. If you have even the smallest bit of creative potential, Animation Desk for iPad is bound to unlock it. 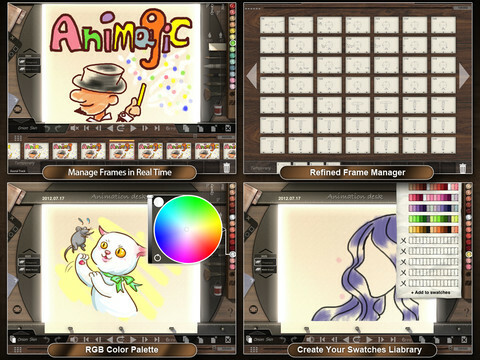 And even though the act of drawing tiny pictures over and over again can be tiresome, Animation Desk makes it tons of fun. 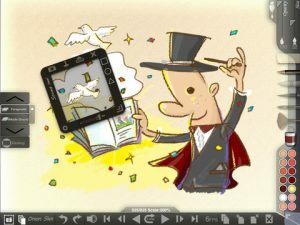 With the ability to add sound effects and upload your creations to YouTube, Animation Desk for iPad is a supremely useful iPad app for any aspiring visual artist. Try it today: you won’t be disappointed! 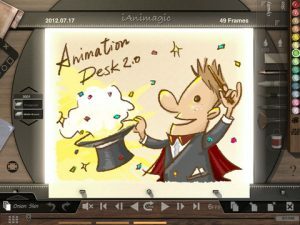 Animation Desk for iPadis compatible with iPad. Requires iOS 4.3 or later.A small expedite fee was paid by the developer to speed up the publication of this iPad app review.